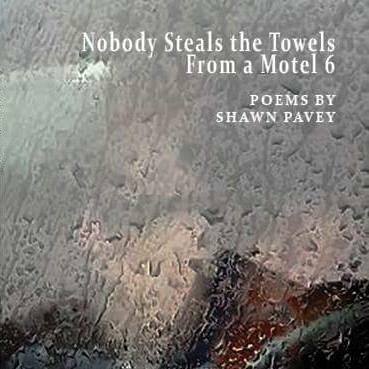 This is the title poem in an anthology released in April of 2017 by Spartan Press. A version of this first appeared on the now defunct PresentMagazine.com in 2010.
became the dust and scuffle of a child’s wilding abandon. We swept it up and started over. We will just have to work faster now. the letters of each word, a grain of colored sand. Pour it in the river. Let it all wash out to sea.